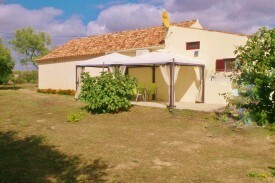 Looking for a B&B holiday home in Centro? 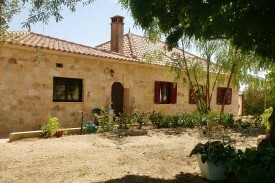 Take a look below for a holiday homes or holiday apartment in Centro. Change the options on the left-hand side to find more results. 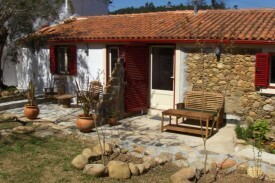 Rual cottage in Penamacor (Beira baixa). 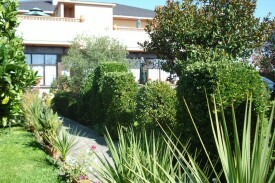 Our Quinta is situated 10 km from the coast. 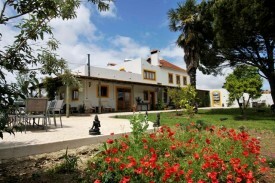 The famous Costa de Prata, hundred kilometers above Lisbon. We rent out two apartments and a Yurt.